In March, developers sold 716 new private homes, an 86% increase m-o-m, but a 60% drop y-o-y, according to URA data. The y-o-y contraction in new home sales last month belies the strong underlying residential demand, with secondary sales in 1Q2018 at 3,518 units, up 50% y-o-y, says Credit Suisse. The estimated number of private homes sold in 1Q2018 is 1,627 units, a 12.7% decline from 4Q2017, but 45.1% drop y-o-y, according to JLL. The tally for 1Q2018 home sales is lower than the 2,962 new homes sold in 1Q2017, mainly due to fewer launches, and therefore fewer sales. Still, the sales momentum that has picked up in March will continue to gather speed with more launches in the coming months, notes Desmond Sim, head of CBRE Research, Singapore & SEA. This month, The Tapestry moved 329 units at a median price of $1,408 psf, considered a new benchmark price for a newly launched project in that area. Following the success of The Tapestry, the top selling private residential projects in March includes Grandeur Park Residences which was launched a year ago at $1,406 psf, and saw 40 units sold last month at a median price of $1,532 psf. 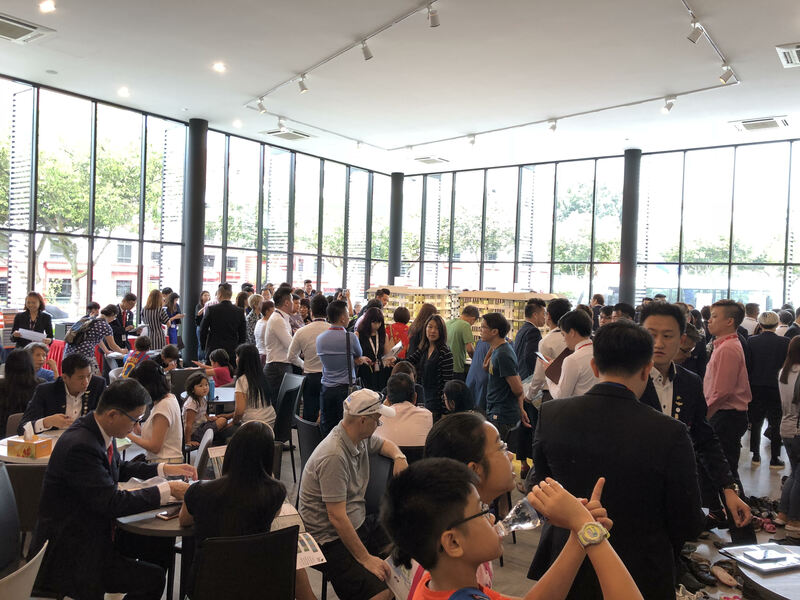 Parc Botannia, launched last November at a median price of $1,287 psf also raised selling prices with 30 units sold at a median price of $1,310 psf last month. Kingsford Waterbay sold 32 units at a median price of $1,377 psf, and Gem Residences saw the sale of 23 units at a median price of $1,513 psf. 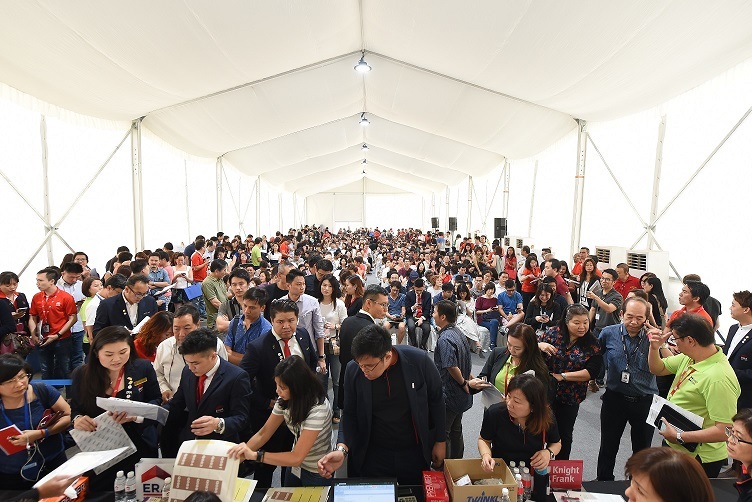 Furthermore, high-end project Martin Modern saw 20 units sold in March at a median price of $2,772 psf, much higher than the launch price of $2,152 psf.